Live your best life in Ballard's ONLY CONCRETE & STEEL condo building! Stumbling distance to shops, bars, & eateries, you'll be filling your social calendar & appetite. Recharge the batteries at home and relax in the quiet side of the building away from the bustle. Don't feel like going to work? Set up your empire in the home office until its 5 o'clock somewhere. Storage unit for off season essentials & garage parking for the car. Get ready to host Sunday Funday on the roof deck! No Rental Cap! Classic architecture + a sought after location add up to an unsurpassed opportunity. Vintage details meld seamlessly with recent improvements. Nearly 12,000 sq foot lot offers private, park-like setting with mature trees, shrubs, a fountain, patio's & a deck. Located in Seattle's favorite neighborhood, access to most everywhere is a breeze - steps to Volunteer park and a short walk to Seattle's best restaurants & shopping; I-5/Hwy 520 are minutes away. Welcome to life on gorgeous Federal Avenue! Exceptional detail in this "like new" completely remodeled mid-century beauty! Hardwood floors thruout the main level w/dining, LR & 2 BD (HUGE Master BD w/walk-in closet). Kitchen features quartz countertops & SS appliances. Lower level has big bedrooms & EXPANSIVE living space. Enjoy outdoor living on the covered deck off the DR (sunsets!) a patio w/wisteria & yard w/raised gardening beds. Storage+ Close location to Northgate Mall (light rail in 2021! ), Green Lake, parks & amenities. SWEET! Hit Queen Anne Beerhall for pints & pretzels. When the Arena reopens it�s a short walk to hockey, basketball & shows. Fantastic loft with generous open spaces, private patio w/sidewalk entrance right to the unit, perfect if you�ve got a dog! Full height loft with bedroom, full bath, laundry & walk-in closet. No Rental Cap = great investment. Walk to Expedia & Amazon, quick trip to Google & Facebook. Cats & dogs OK. Main floor 1/2 bath, huge storage unit, 1-car parking, concierge, AC, all pluses! Gain access to a unique vacant land site prime for development. 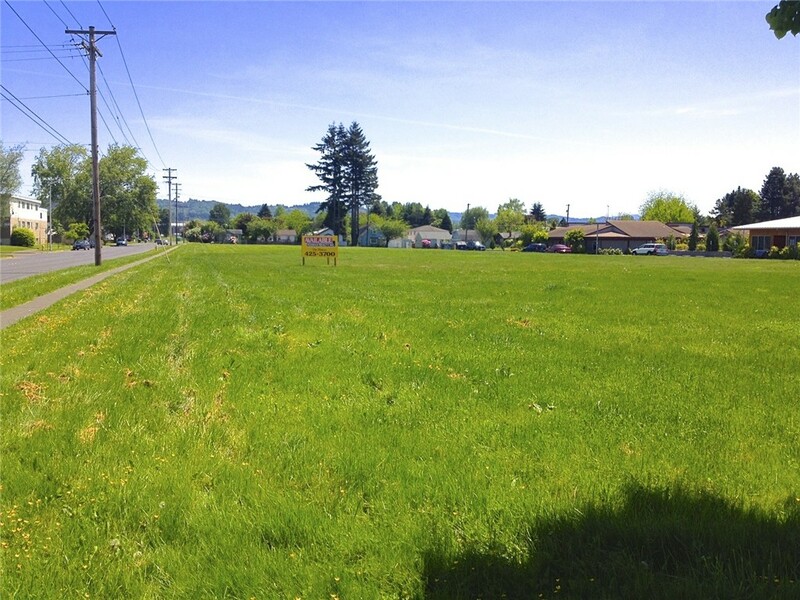 Sitting next to the Cowlitz Indian Tribe building, this large multi-block lot totals 2.20 acres or 95,832 SF of open space. 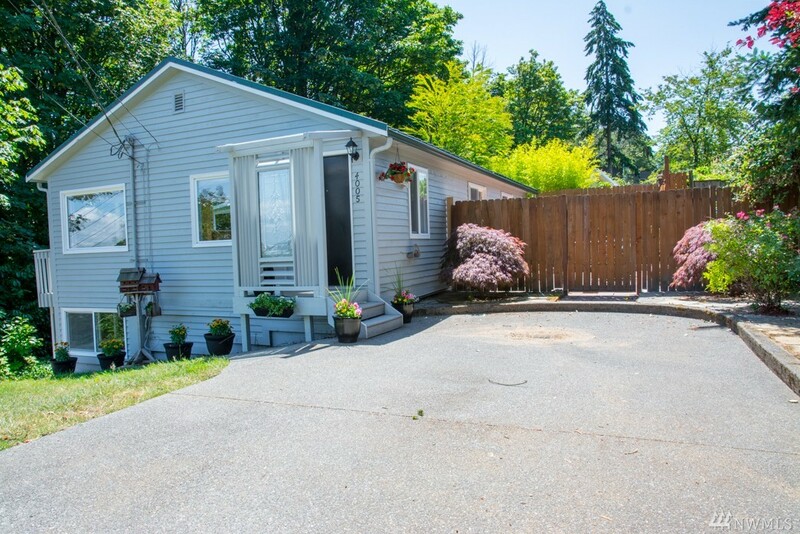 Classic Seattle bungalow in the desirable Pigeon Point neighborhood of West Seattle; private, secluded lot surrounded by greenbelt with a view of Bridge & City beyond & just minutes from Downtown. Tastefully updated throughout & all new flooring on main level. Spacious deck with view in back & cozy courtyard patio with hot tub offer quiet spaces for relaxation & entertainment. Fully finished lower level could make great MIL unit. This is a must see! Spacious, bright rambler located on a cul-de-sac. Short distance to parks & easy access to freeway & Hwy 99. Don't judge the book by its cover. Once inside, this home opens up to 4 bedrooms, 2 full bathrooms, kitchen with ample counter space & slider leading to deck for entertaining. The front room is completed w/ a wood burning fireplace. Triple & double pane windows. Beautiful backyard, partially fenced w/ garden space. Designed by Marianne Stewart, this contemporary VIEW home in Leschi/Madrona will delight design & art lovers! Dramatic angles, lofted ceilings & picture windows frame the lake from just above beach access. Open living spaces bathed in sunlight & perfect for entertaining with a lake side deck, built-in speakers. Gourmet kitchen w/gas cooktop. NEW central A/C & Bryant H/E furnace w/auto shutoff. Main floor master w/gas fp, solarium & Japanese soaking tub. Minutes to marina, restaurants & shopping. 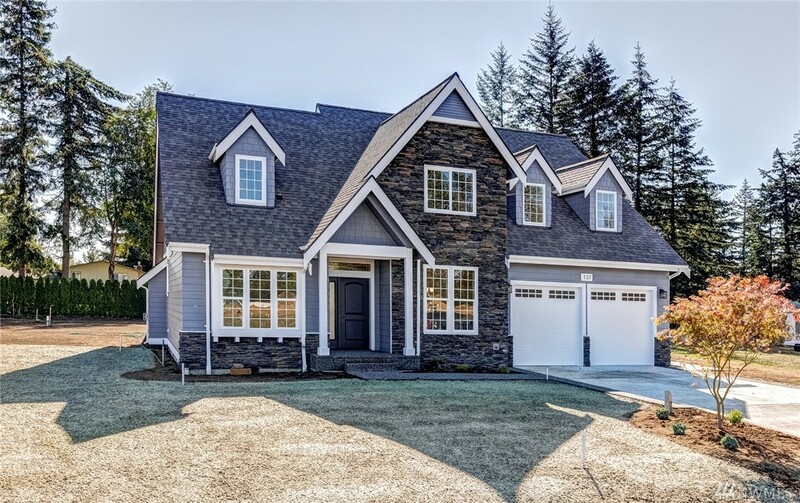 Perfect mid-county location for this BRAND new exquisite custom home just outside of Lynden! 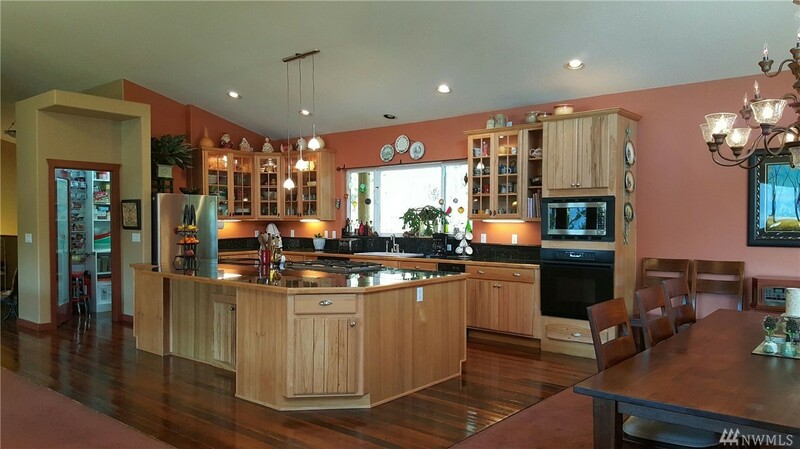 Situated on 15,000+' lot, this 2,857' home has everything you need. Soaring vaulted ceilings throughout foyer & great room, large modern eat-in kitchen with full tile backsplash & butler pantry leading to formal dining. Giant main floor master suite w/soaking tub, lux tile shower & walk-in closet. Main floor office & 2 more beds, full bath & spacious bonus room upstairs complete this well designed home. 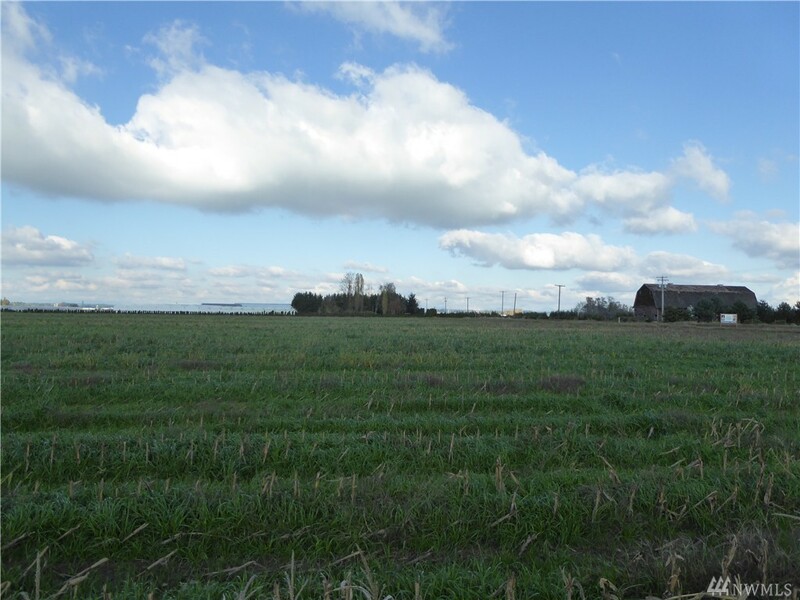 Prime Land on the edge of Lynden on the Guide Meridian. Over 17 Acres with great traffic counts. This land borders the city limits and is currently used for agriculture. Incredible Investment Opportunity! One of a kind property in the City of Lynden with beautiful mountain and valley views on almost an acre lot! 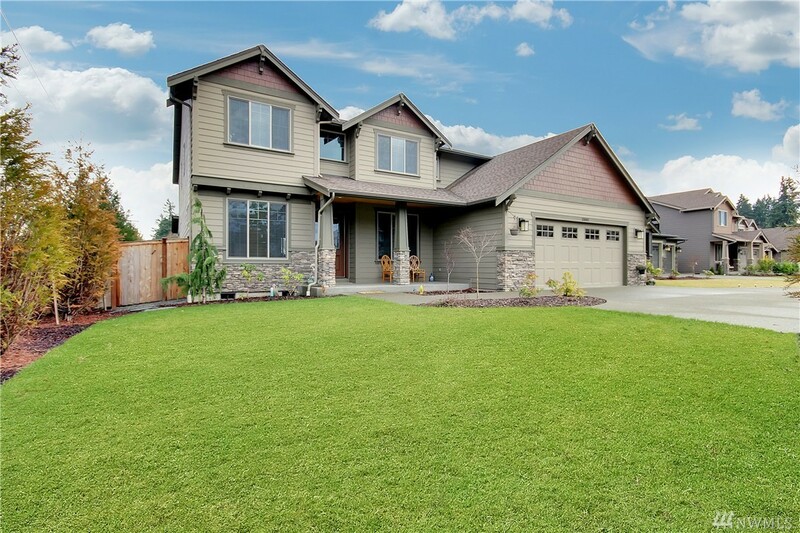 This unique property features a custom one-owner home that has been meticulously maintained as well as a large shop and a beautiful yard. With over 4300 finished SqFt, this home has room for everyone! Main Floor Master Suite, 3 bedrooms upstairs and a full additional living space, 2nd kitchen included, in the daylight basement that has its own entrance. Must see to appreciate! CUSTOM RAMBLER on 1.19 Acres,2 MASTERS+2 ROOMS on main floor!Ideal location!Huge covered patio w/surround sound for outdoor entertaining.1192 sqft attached dream garage.RecRoom w/bath,bonus area above garage w/2more rooms,bath&plumbed for kitchen!Custom Milled Alder Cabinets,built in storage galore!Granite Countertops thruout,Hardwood&Travertine floors,Radiant Heat in MasterBath!Built in hide a hose vac system.Fenced w/Private Gate!No HOA!NO CC&R's!Possible Subdivide,6units/acre.Buyer to verify. Come home to 5000+ sf of relaxed NW living! Most rooms offer breathtaking Lake Merwin views. Custom home boasts reclaimed fir flooring, a river rock propane fireplace, full wet bar, open kitchen w/hickory cabinets, 2 ovens, & pantry. Master suite offers a 2 sided fireplace, soaking tub, & huge walk in shower. Lower level gives the option of a 2nd living space w/potential media room or wine tasting room, office, studio, a full kitchen, + separate entrance. Room for a shop too! WOW Factor! High End craftsmanship enhances this better than NEW 5 bdrm/2.75 baths "Impeccable Quality" Home! Upgrades thruout-New hardwood floors, crown moldings, carpets &custom white millwork & doors! Open Gourmet Kitchen, Butler's Pantry w/ SS appls (gas stove), Slab Granite counters w/ full backsplash & custom cabinets & drawers. Fam rm enhanced by gas FP-custom mantle & built-ins. Hard wired cable in all rooms. Boasts heat pump 3.5 car garage, huge fully fenced yard + covered patio w/ FP! Builders own custom built homes! Located on Nisqually River in Whitewater Estates. Main hm: 3187sq ft. 3 Bedrooms + den/loft. Awesome Main floor Master. River rock FP in FR. Junior Master up. Secret bonus rm. All bdrms w/baths & built-ins. Hardwood floors. Sound sys extends to deck. 2 gas fireplaces & bbq hookup. Heat pump/AC. 3 car attch + 2 car detached, sprinkler & security. MIL Cottage 1200'sq ft, 1bd & den, 1.5 baths. Whitewater Amenities: Gated, parks, trails, arena. Near Yelm, JBLM.